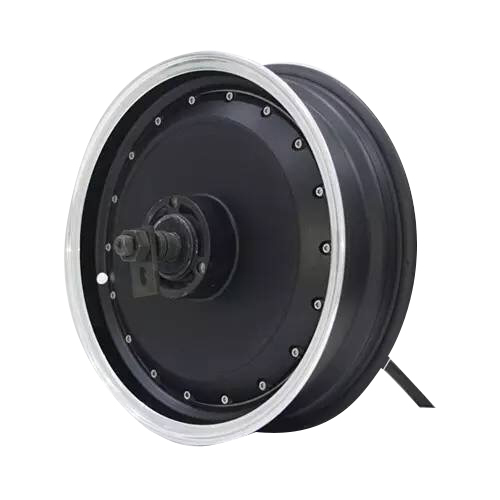 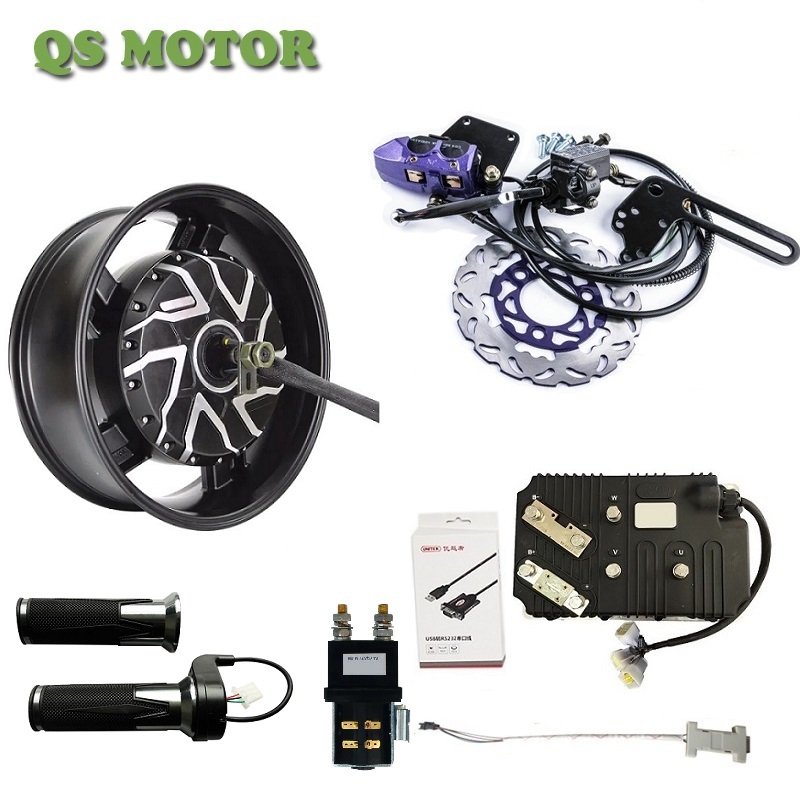 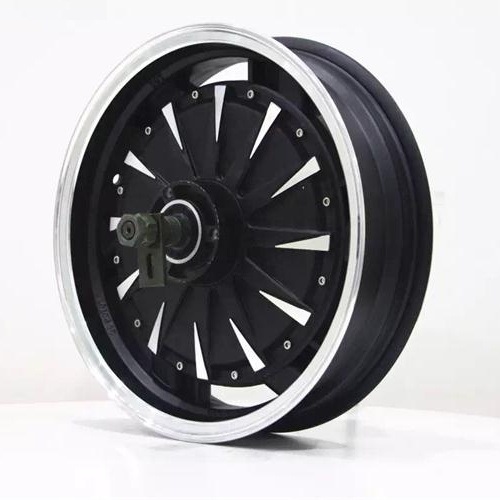 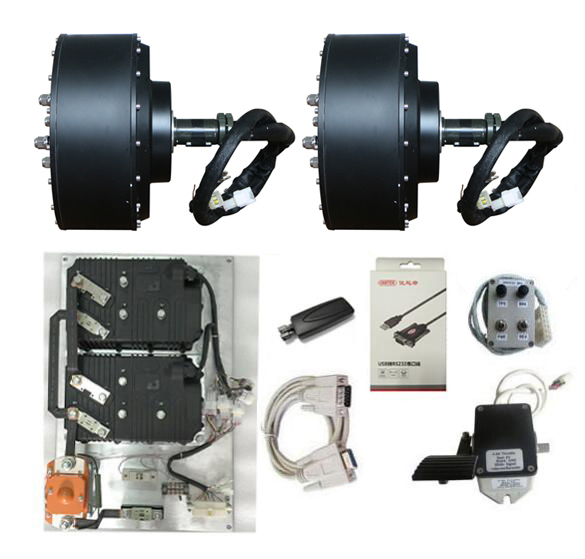 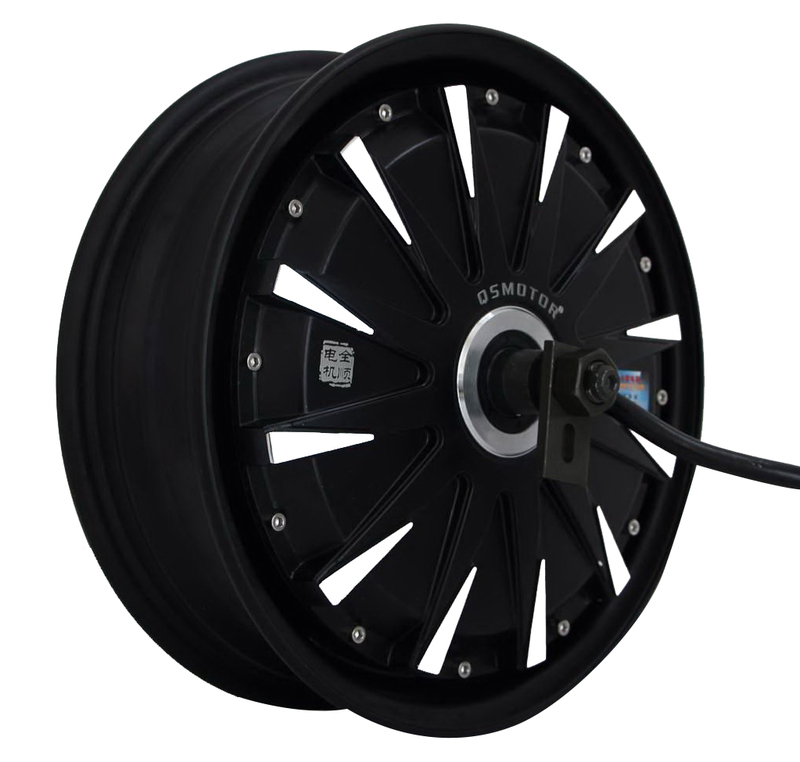 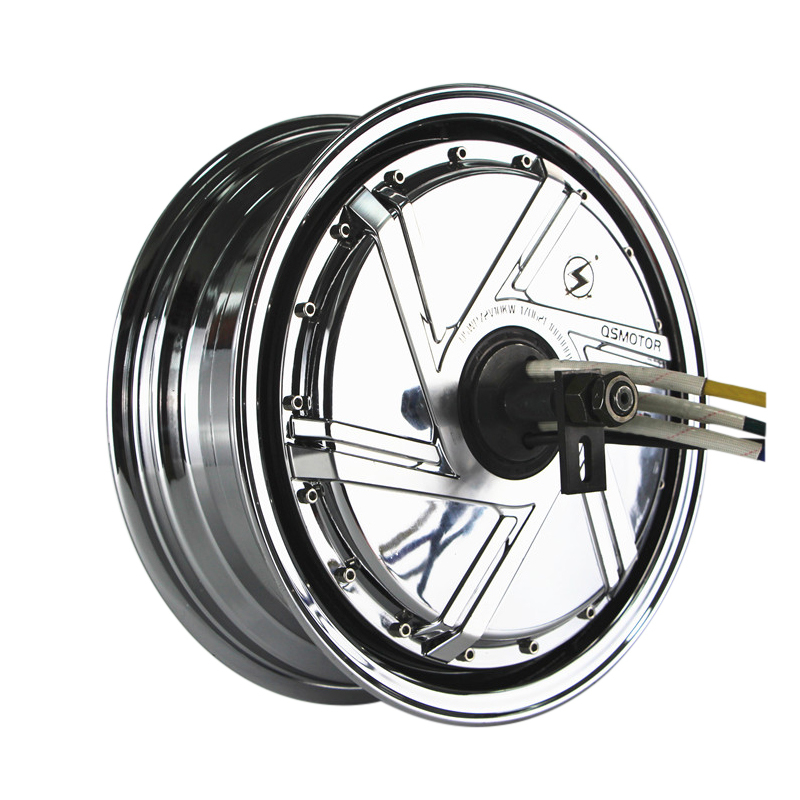 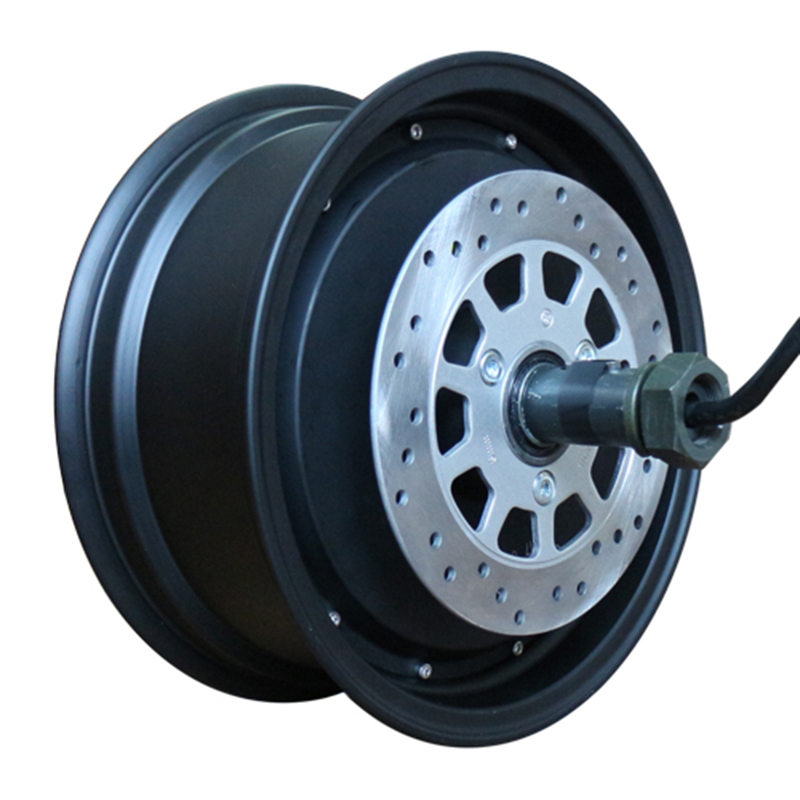 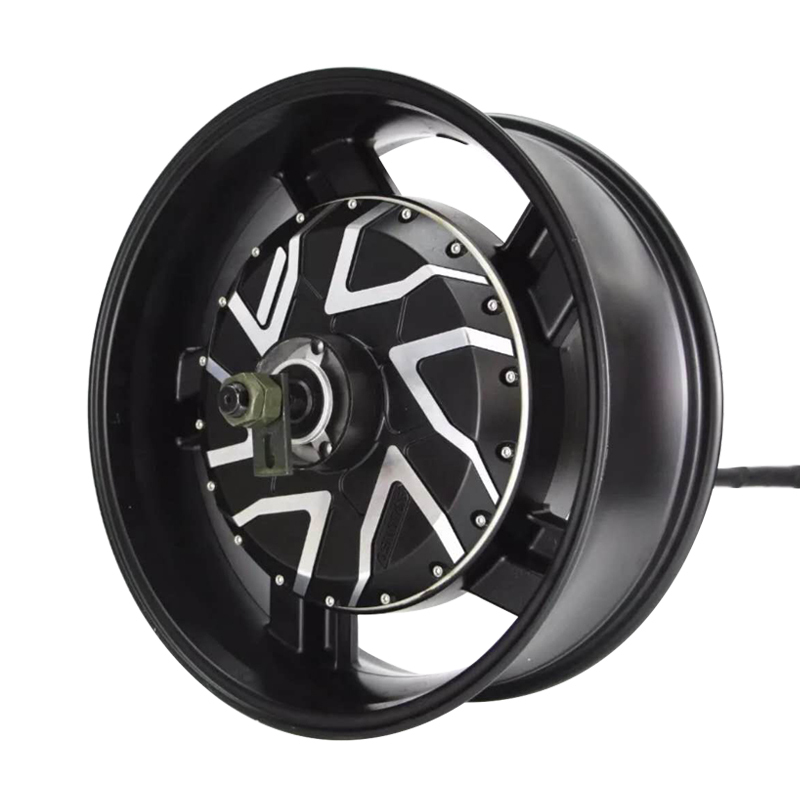 QS MOTOR is specialized in development and sales of High level quality and performance Brush-less Hub motor,Controller and other spare parts for electric bike,electric scooters or electric motorcycles. 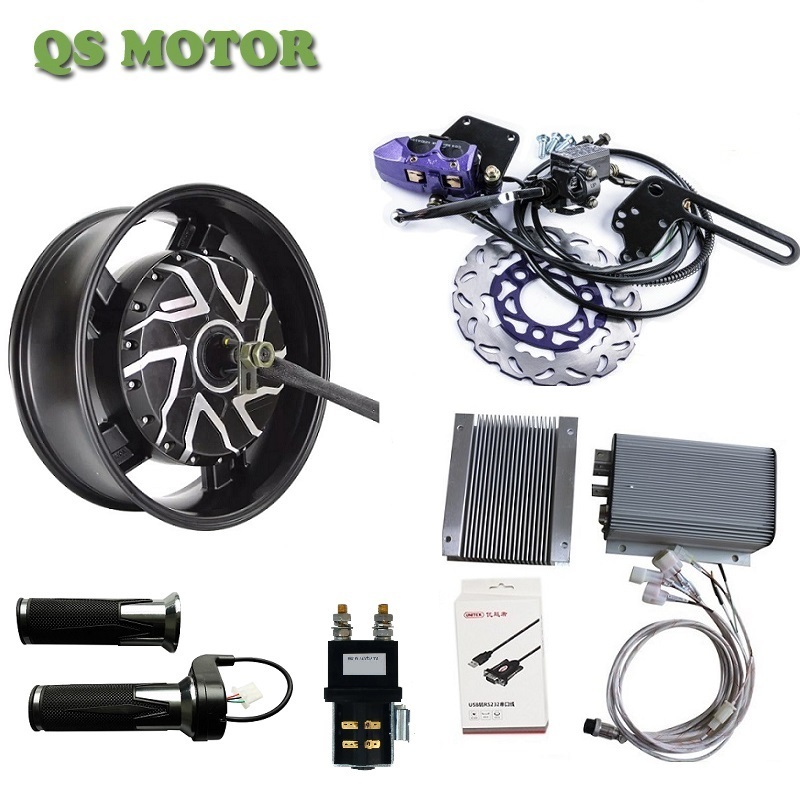 We have a specialist knowledge sales and after service team to provide professional electric bike assemble and converting solution. 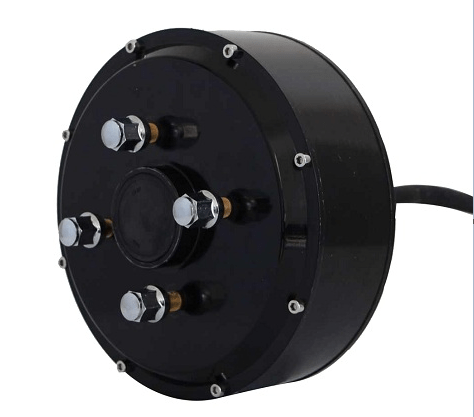 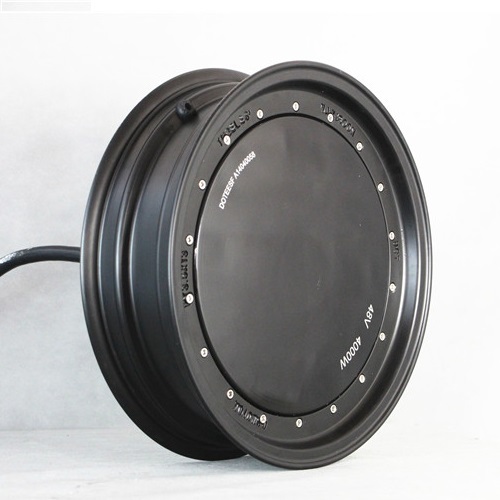 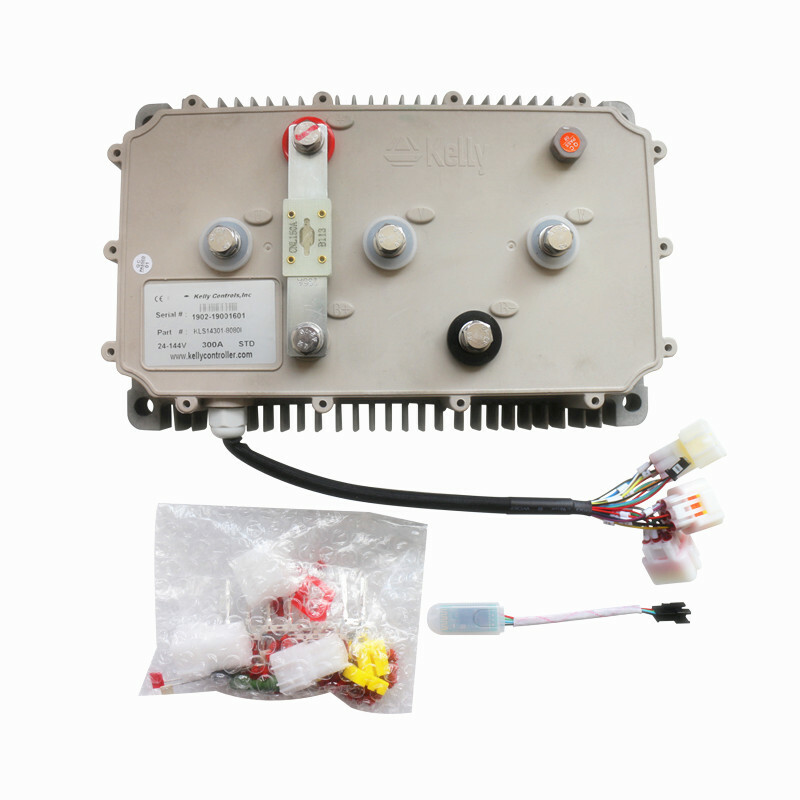 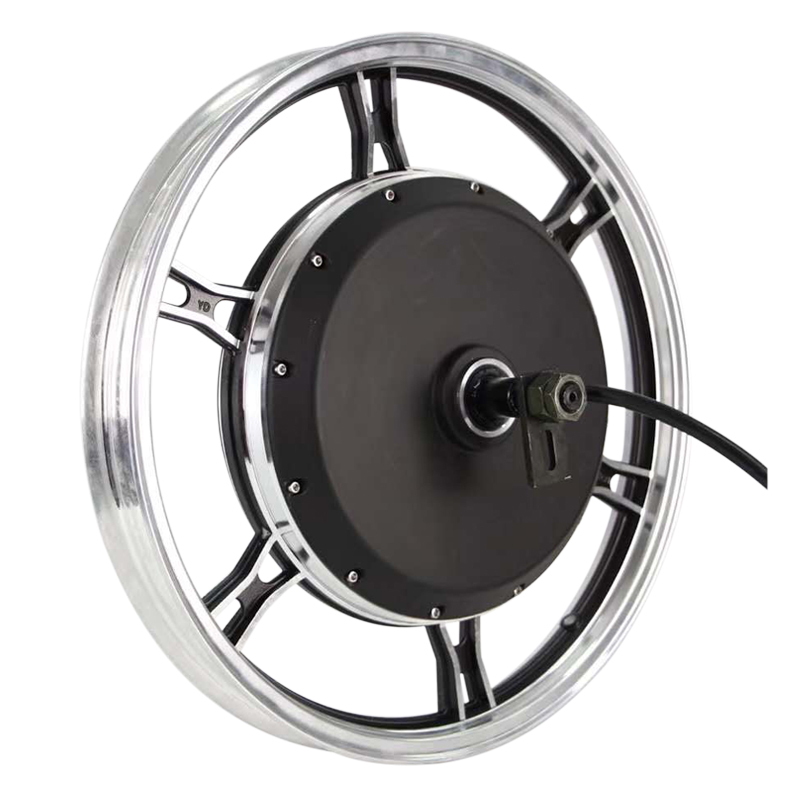 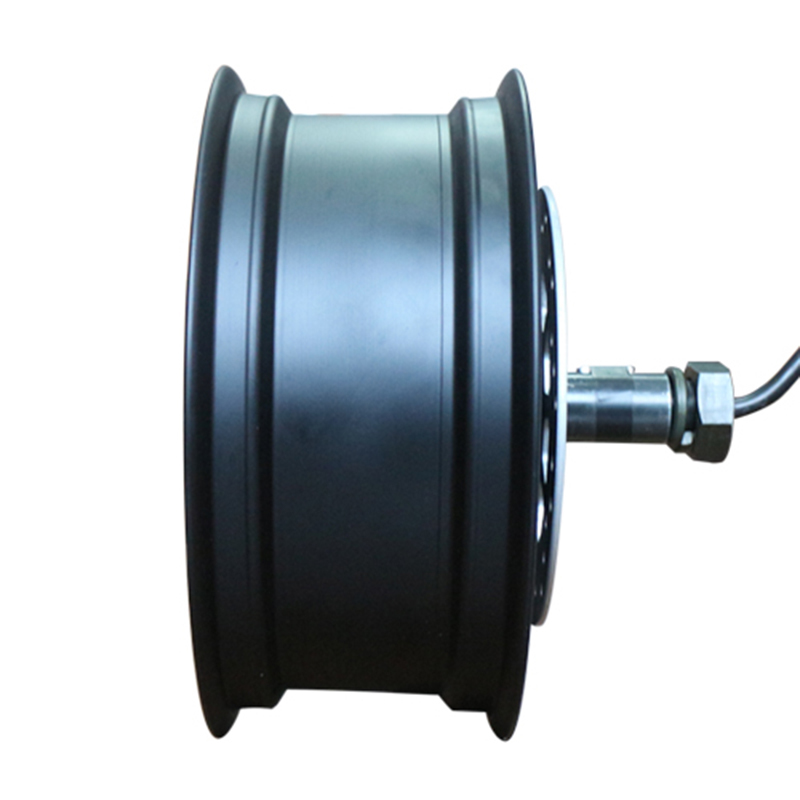 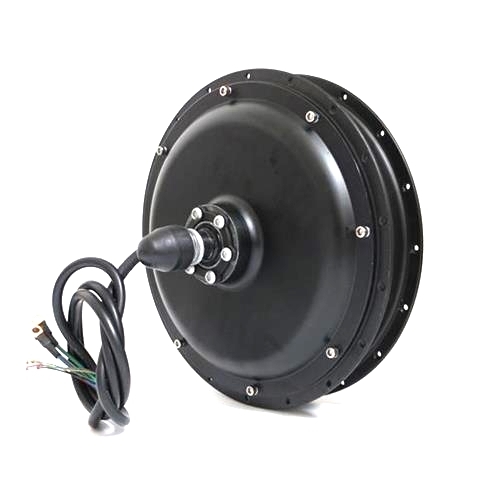 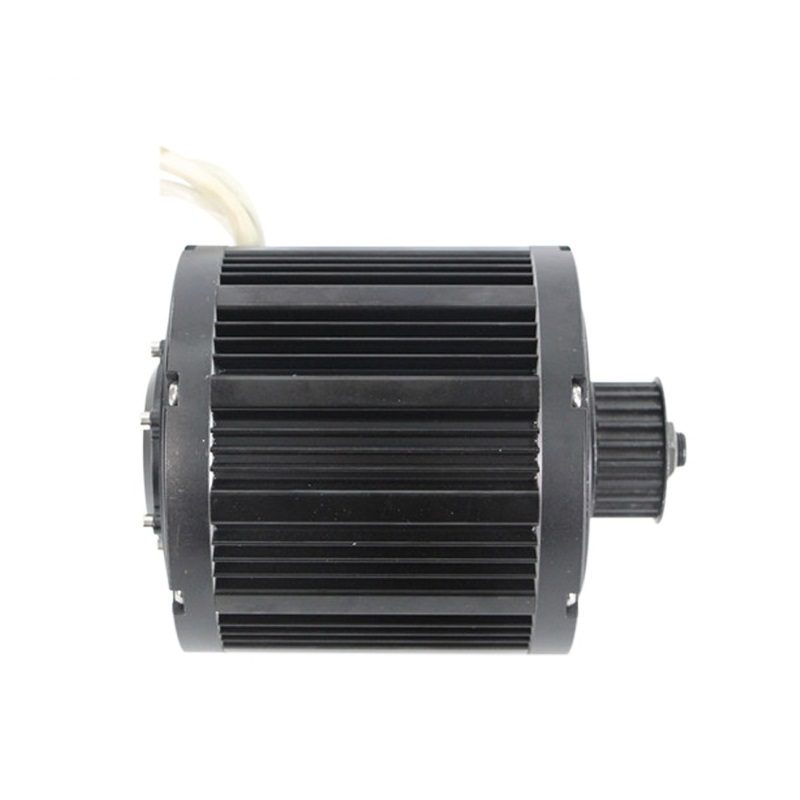 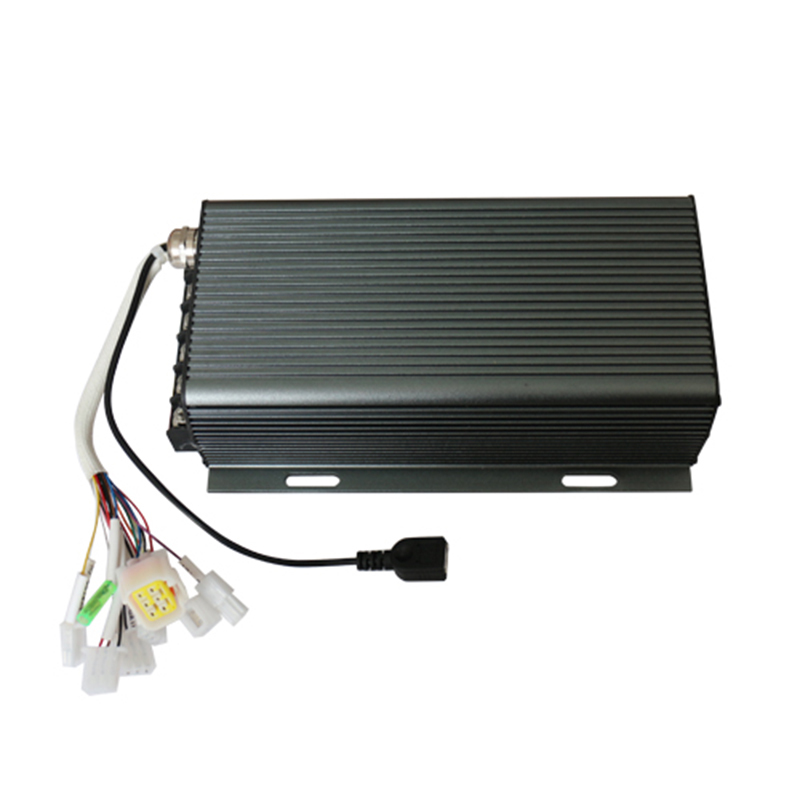 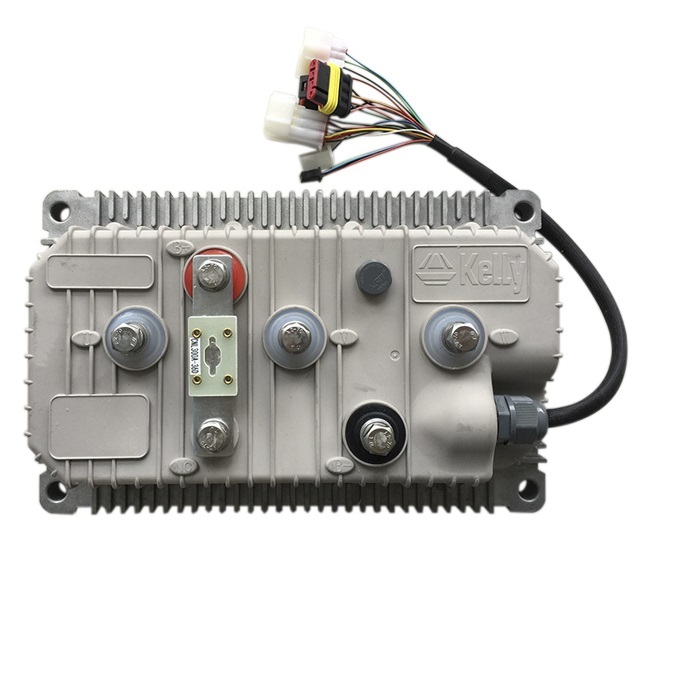 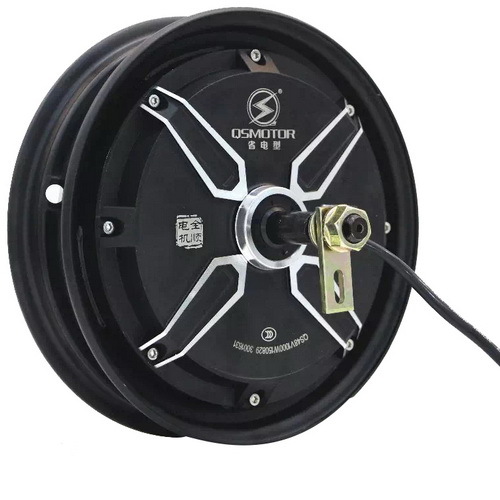 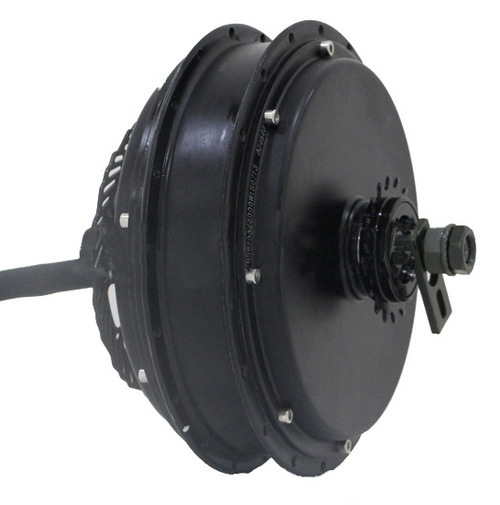 We have the factory with many years production and research experience in the hub motor and controller field and ensure the hub motor and controller with high performance and quality. 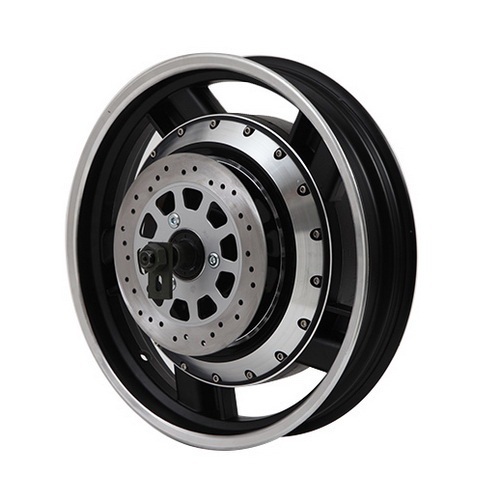 Our products are widely exported to South America, Europe and Asia.etc. 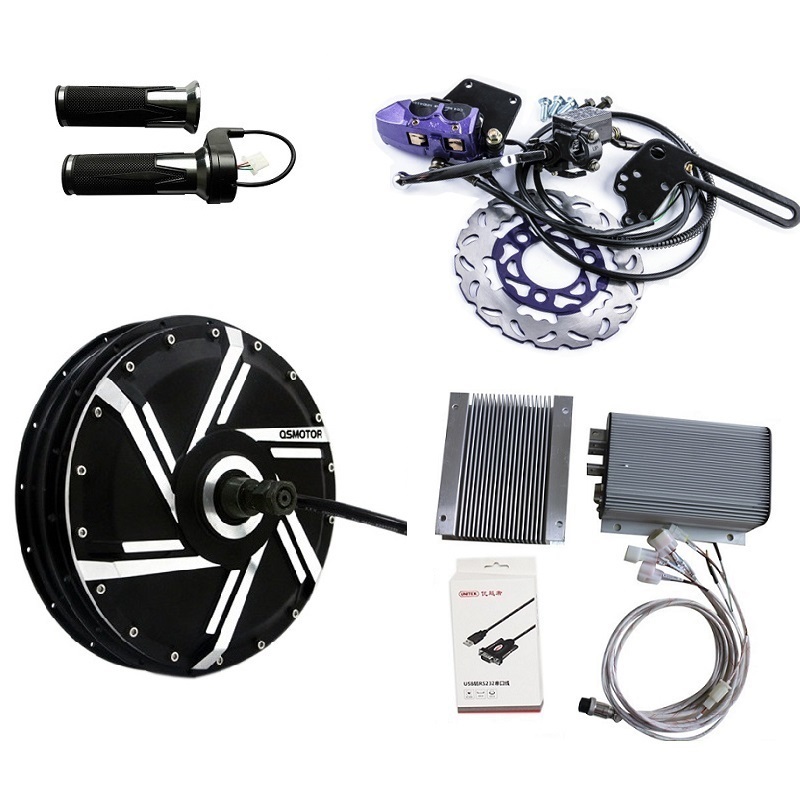 Our mission is to promote for your green driving life!